Microsoft looks like it might actually beat predictions and release Windows Mobile 7 before the end of the year. The news will be welcome to WinMo fans, as not only have they had to put up with news that the OS was delayed, but also that the first mobiles running WM7 won't be available until 2011. But sources have told CNET that the operating system will be debuting this year, with manufacturers getting their hands on the platform this summer. As previously reported, the OS will be a new step for the Redmond company, with integration for a number of platforms from Microsoft, such as Xbox Live and the Zune platform. 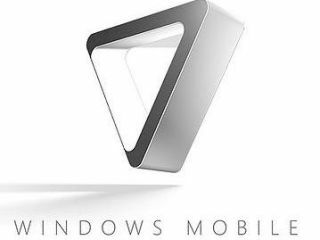 We'll be interested to see if Microsoft does show off the new platform at Mobile World Congress, and if it also releases the oft-rumoured Windows Mobile 6.6 platform, which basically makes WinMo a lot more finger friendly with larger tiles. We'll be there on the show floor at MWC to find out all the gossip – check back for all the information on any releases from Microsoft, HTC, Samsung and friends.